A Company You Join. A Community You Belong To. 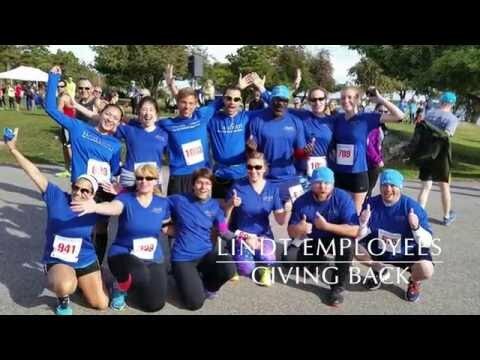 Take a look at just a few ways Lindt employees stay engaged across our campus and community. 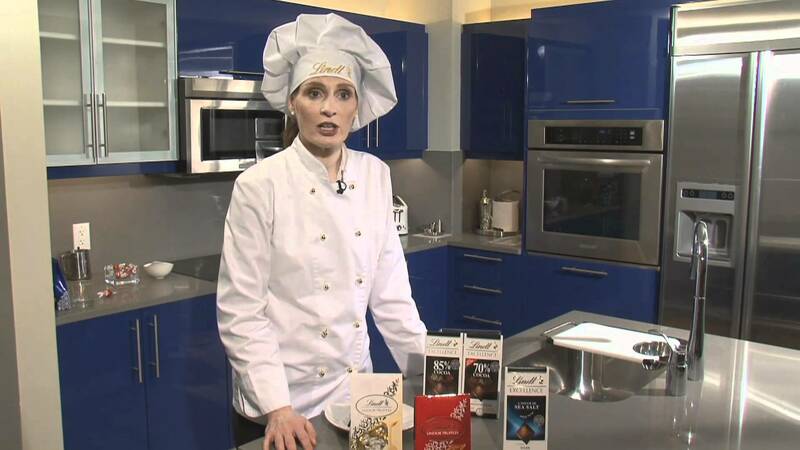 Lindt's master chocolatier, Ann Czaja, shows us how to evaluate a delicious piece of chocolatey goodness with our 5 senses. 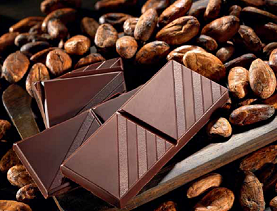 With our 170 years of history and Swiss tradition, Lindt & Sprüngli is a global leader in the premium chocolate category, offering high quality products in more than 120 countries. 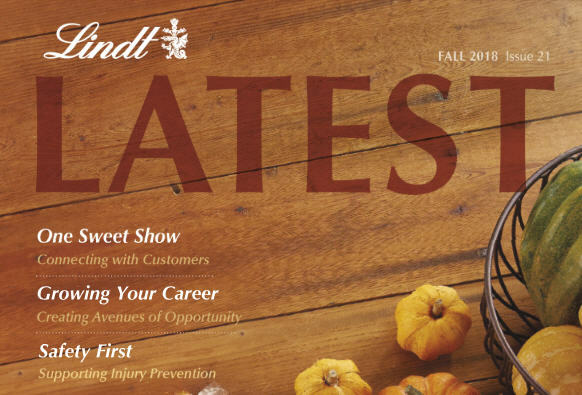 Lindt USA, located in Stratham, New Hampshire, is one of 12 Lindt & Sprüngli production facilities world-wide, and is home to more than 1,200 employees. Located an hour north of Boston and only minutes to the beach, we offer employees a truly unique area to call home and a challenging and engaging corporate environment to grow their career in. As a multi-channel, fast-growing consumer goods company, we recognize that in a competitive market, hiring the right talent makes all the difference. 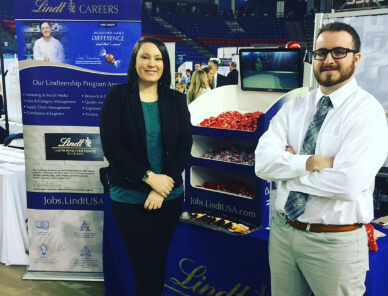 Whether you’re a part of our Sales Team partnering with our national retail customers, on our Marketing Team managing our brands, or on our Retail Team engaging with consumers in one of our 68 wholly-owned Lindt Chocolate Shops, Lindt USA offers you the opportunities necessary to grow your career. To create happy and loyal Lindt consumers, we need to hire and retain empowered and results-driven Lindt employees. 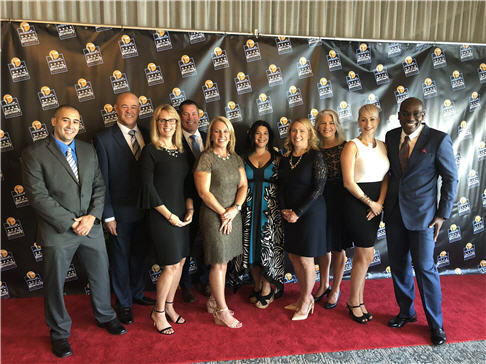 Our teams are comprised of inspired and dedicated professionals who stretch the boundaries of a typical career experience by making a difference in our business every day. We are excited to announce that Lindt & Sprüngli of Stratham was chosen as a finalist for "Coolest Companies for Young Professionals." Congratulations to our Retail Team for winning the 2017 Store Operations Superstar Award from Retail TouchPoints. Lindt received a Gold Award in the category of Workforce Management. 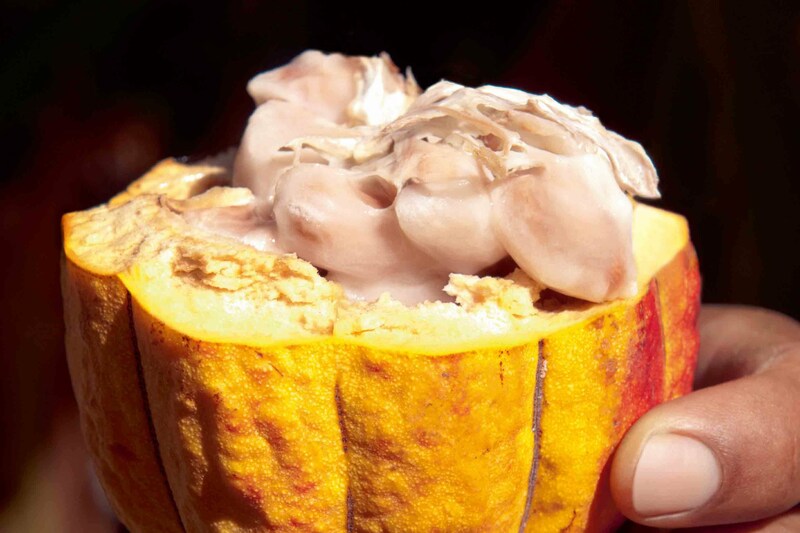 Lindt & Sprüngli was ranked #7 in CandyIndustry.com's 2018 Global Top 100 Candy Companies in the World!